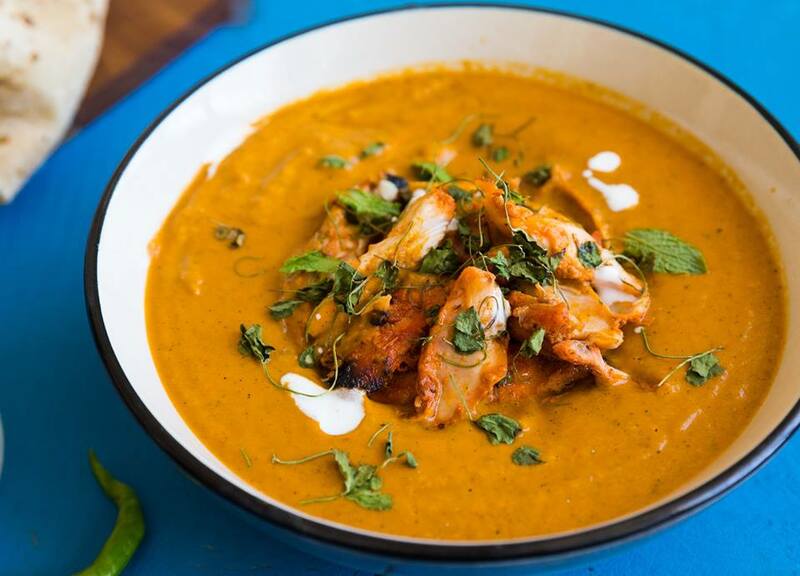 Home » The Guide » Mumbai » Is this the best butter chicken in town? Chef Saransh Goila doesn’t really need an introduction. He has hosted food shows on television, authored books and is generally a happening person on social media. We’ve seen his shows and dipped into his books, but nothing about the chef has impressed us as much as his Butter Chicken. Goila and his partner Vivek Sahni launched Goila Butter Chicken, a QSR based in Andheri, in Mumbai, last month. Apart from butter chicken, GBC also serves Mumbai Anda Ghotala, Keema Chat, Sindhi-style Mutton and Butter Paneer, among others, but irrespective of your preferences, make sure your order the Butter Chicken from GBC. Now, it’s not if we are great fans of the dish created by Kundan Lal Gujral, the founder of the Moti Mahal chain. 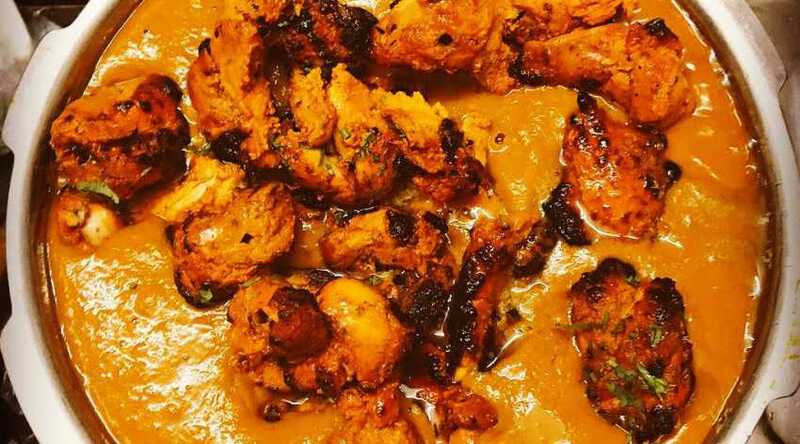 We haven’t had it for years — most restaurants in Mumbai serve red radioactive waste that masquerades as butter chicken — and we haven’t really missed it. All of which shows when the Butter Chicken (Rs 275, all-inclusive) is delivered home. It is rich as butter chicken should be, but doesn’t render you sluggish after you’ve ingested it; the gravy is nice and velvety, and that lingering, smokey flavour is dope. GBC only delivers its offerings in and around Andheri at present, so if you are in South Mumbai, or any other part of town, you’ll have to wait a bit before Goila gets the logistics right. But we strongly suggest you stop waiting and instead make the trek to Mumbai’s dark side. It will be completely worth it.